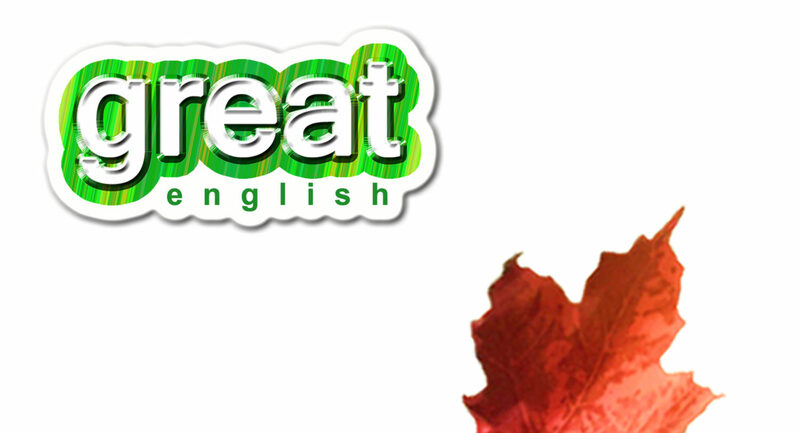 Do you want to speak natural English? Or to make new friends? If you want to learn DAILY ENGLISH, BUSINESS ENGLISH, ENGLISH FOR TRAVELLING, CABIN ATTENDANT ENGLISH, YOGA ENGLISH, SHOP STAFF ENGLISH or ENGLISH FOR MAKING NEW FRIENDS, and more, I can teach you! Come try a FREE TRIAL LESSON first, and we'll talk about the right lesson for you! I'm looking forward to teaching you!